We have Eureka Springs coupons to save you money on some of the top antiques, art, attractions, dining, events, golf, lodging, shopping in Eureka Springs. Browse the coupons below (listed alphabetically) and click on each coupon for a printer friendly version. 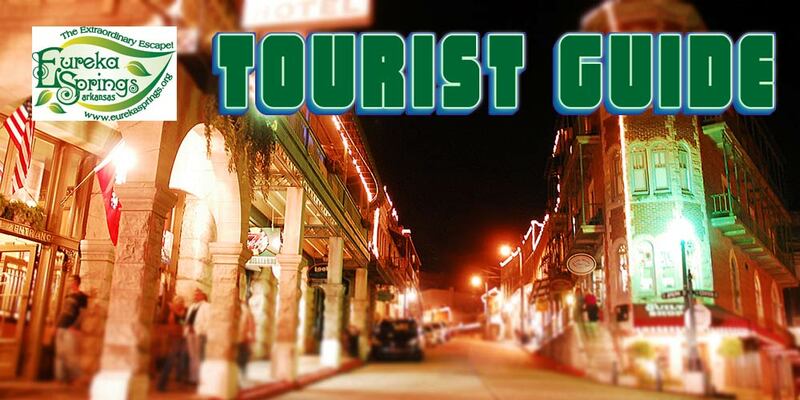 Save money with Eureka Springs coupons! Based on Availability. Not valid with other promotions or offers. Expires: Dec 31, 2015 - , KY3 Inc.
20% off spa services, Sunday - Friday! Cannot be combined with any other offers. Subject to availability. Not good for existing reservations. Expires: Oct 31, 2016 - , KY3 Inc.
Stay 2 nights get 15% off at The Grand Taverne Restaurant Dinner for two. Limit one per person. Not valid with any other discounts or offers. Expires: Dec 30, 2016 - , KY3 Inc.
Limit one per group per visit. Not valid with any other discounts or offers. Limit one per couple per visit. Not valid with any other discounts or offers. Expires: Dec 31, 2016 - , KY3 Inc. Expires: Oct 30, 2016 - , KY3 Inc.